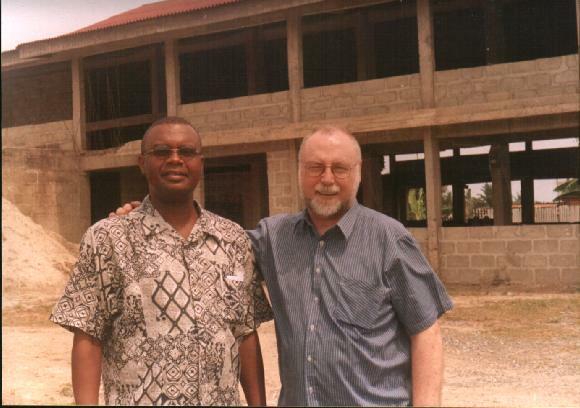 For many years, the church has supported job creation in Ghana. Paul and Doris Dsane established a tye dye batique industry at Takoradi about 12 years ago. Since then they have trained almost 1,000 people who have now set up their own cottage industries in many parts of Ghana. Paul and Doris have also established a Bible Discipleship school. This school trains men and women from various denominations and sends them back to their own churches to help in the work of the ministry or in planting new churches.